All plans here are with permission from the owner, and free for personal use. If you have a plan you wish to submit, click on Submit Plan on the home page. 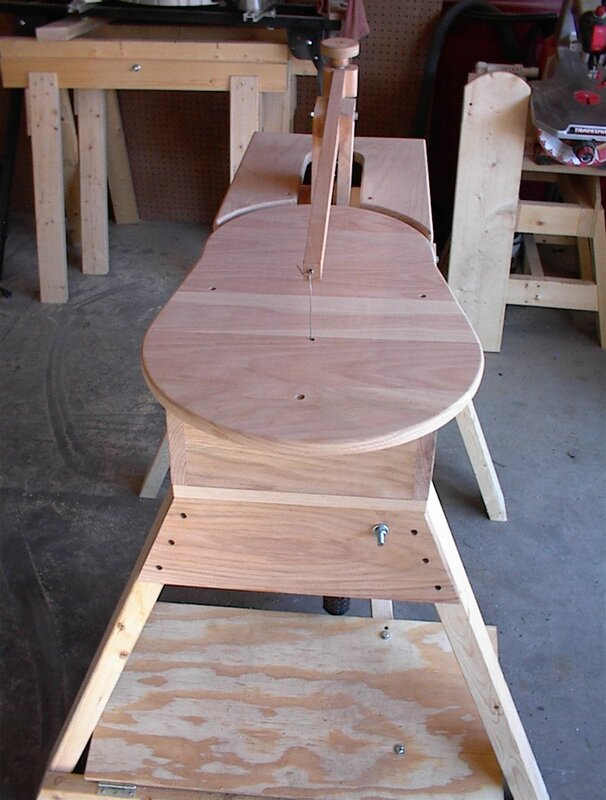 Lazy Mans Scroll Saw bench Easy plans in pdf. Nothing fancy. Home Made Scroll Saw-Part 1 The first part of plans for a working, man powered, scroll saw.